The dissident journalist was dismembered after his murder Oct 2 in the Saudi consulate in Istanbul but his remains have yet to be found. 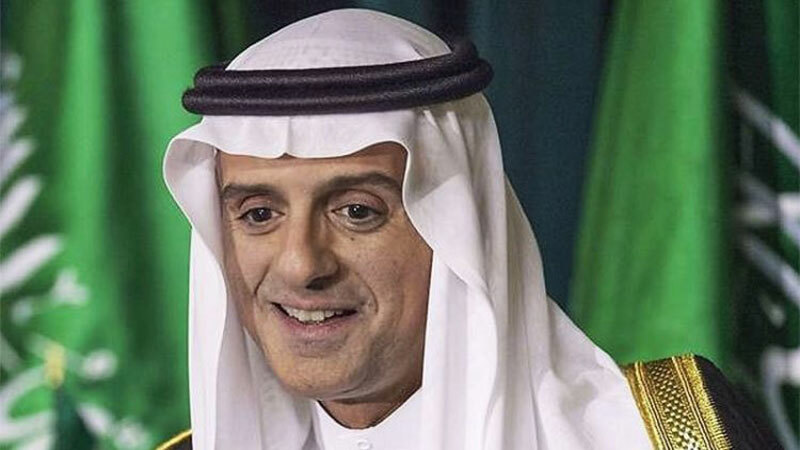 Jubeir was interviewed on Friday, the same day United States President Donald Trump ignored a congressional deadline for reporting on who assassinated Khashoggi, a columnist for The Washington Post who had been openly critical of Saudi Crown Prince Mohammed bin Salman. The Central Intelligence Agency (CIA) has concluded the Saudi operation was likely directed by the powerful crown prince, but the White House has sidestepped that finding amid strenuous denials by Riyadh, a key US ally.